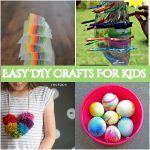 If you are crafty and love to do it yourself then you would not have to spend even a small amount of fortune this year on Halloween decorations. Here I have brought 20 cute and scary DIY Halloween decorations that will really inspire you to make your home scary and just like Boooo! It is a great time to make our homes well decorative and scared because the big holiday of the year ‘Halloween’ is just around the corner. 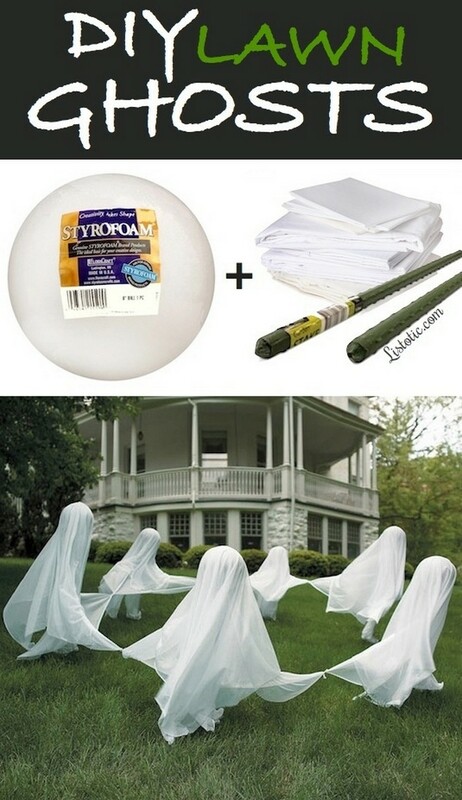 On this special day, everyone spends a lot of time to decorate his/her home and to make it more scary and fun. And for this, most of the people have to spend a lot of fortune to buy such kind of Halloween decoration pieces. Yes, it’s true you can easily make DIY Halloween decorations and decoration pieces at home to display on this big day. And you would not have to face any difficulty to choose the perfect colors for this day because of its fall and thanksgiving’s season too. So, you can easily choose any of the event’s projects and display them after some scary changing on that day. 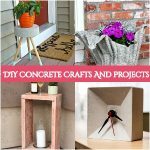 So, here you will find so much amazing and wonderful DIY Halloween decorations and suggestions to make them step by step of every single project. As its autumn and you want to add a bit touch of autumn or spook up your home with Halloween decorations then follow the all given instructions below. All of these ideas are stunning and wonderful. 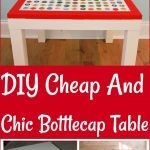 Moreover, they are cheap, easy and quick make. So, if you want to grab the attention of others on this Halloween then move ahead and pick up any one or more these of ideas and spookify your house with these DIY Halloween decorations and styles. You just have to let grow up your imaginations and act upon them and then see your neighbors and friends will really admire you. 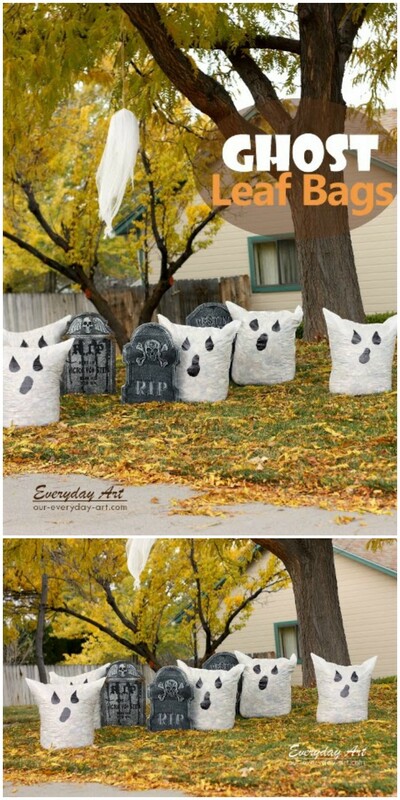 So, please scroll down to get ideas on 20 cute and scary DIY Halloween decorations. I hope you will love all of these ideas a lot and love to try them out at your own home.